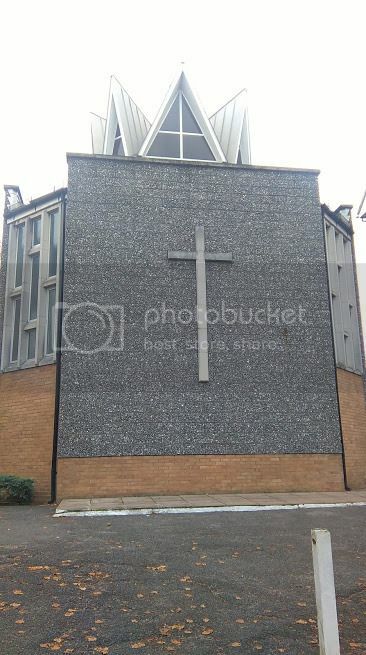 An interesting looking church, like I've never seen before! One that deserves to be seen and added to this great series. Built in 1978, St Pauls has a lofty octagonal worship area with seating for up to 100 people in pews on three sides of the building.